In this latest episode, Danny, Phil and Tim swear a LOT, as they list the things in life that irk them, including fun-size Mars Bars, Tim, Tim again, Nando's, Netflix Movie's, Ballad of Buster Scruggs, Siri, Brexit news and much more. They discuss Bad Awesome Movies, new production company, and pyjamas. 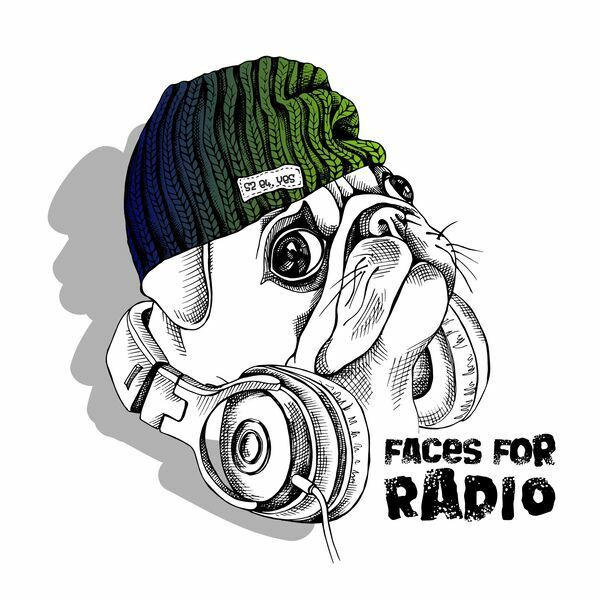 All content © 2019 Faces For Radio.